Summertime is pickling time. Right now the local farmers markets are full of melons, cucumbers, lettuce and greens, tomatoes, beans, squashes. The list goes on and on. Because summertime brings us an abundance of the freshest produce of the year, this is the time to put up some of the beautiful bounty for later in the year. Also, I simply like pickles. I like all kinds of pickles and I’m not alone. Did you know that In the United States alone, over 5,000,0000 pounds of pickles are devoured annually? That’s just shy of ten pounds of pickles, per person, every year. The art of pickling foods has been around for ages, some say as many as 4,000 years. I wasn’t around then so I can’t say for certain. Nonetheless, I have consumed pickled foods all of my life. There are pickled cucumbers that we all associate with pickles. There are also pickled eggs, pickled melon rinds, pickled meats (i.e., pastrami, corned beef, pickled pigs feet, etc. ), pickled fruits (i.e., preserved lemons and pickled peaches, etc. ), pickled veggies (i.e. pickled beans and okra, etc.). Almost anything can be pickled. It can also be sweet, sour or a little of both. But why would you pickle something other than the obvious preservative effect? Well, some things simply taste better pickled. Pickling adds that extra little flavor dimension some foods are missing. It also provides that bite to cut cloyingly sweet foods. In addition, pickling vegetables can also make them more nutritious and easier to digest. During fermentation, bacteria produce vitamins as they digest vegetable matter. The lactic acid developed during fermentation also aids in preventing reflux. Also, if the salting causes a vegetable to lose water, the fat-soluble vitamins will become more concentrated. I pickle foods because they taste good. The fact that pickling has additional health benefits is simply the gravy on the side. 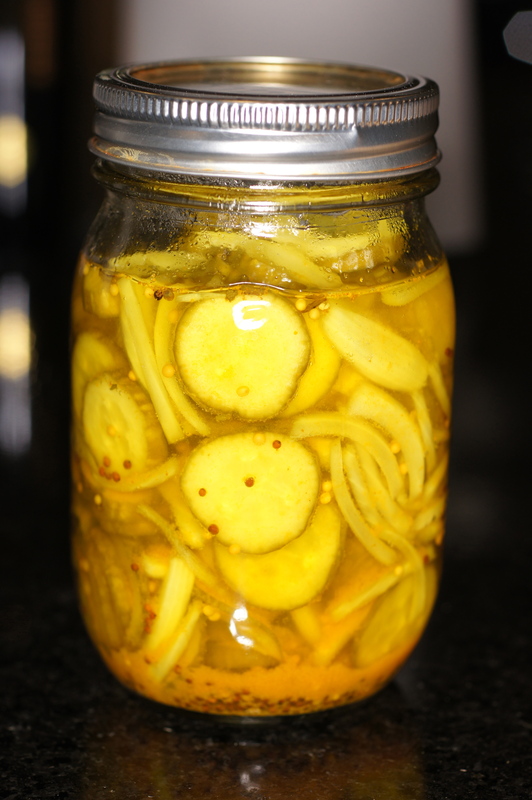 This recipe is for bread and butter pickles. Legend has it they are called bread and butter pickles because, during the Great Depression, they were as common in people’s diet as bread and butter. This recipe for bread and butter pickles is not as sweet as what you will normally find. If you want them sweeter, then add a little more sugar to the recipe. I personally find the less sweet recipes, like this one, allow the flavors to come through but that is my preference. You be the judge and let me know what you think. In a large bowl, combine the cucumbers, onions and salt. Mix well, cover the cucumbers with cold water and set aside for 3 hours. Drain the water. If the cucumbers still taste salty, rinse and drain again. 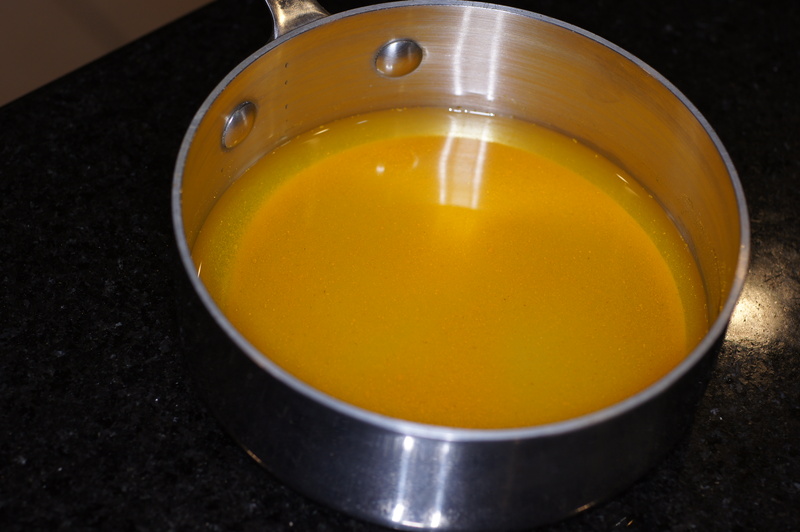 In a nonreactive saucepan, combine 1/2 cup vinegar, 3 Tbsp sugar, and 1/4 tsp tumeric and bring to a boil. 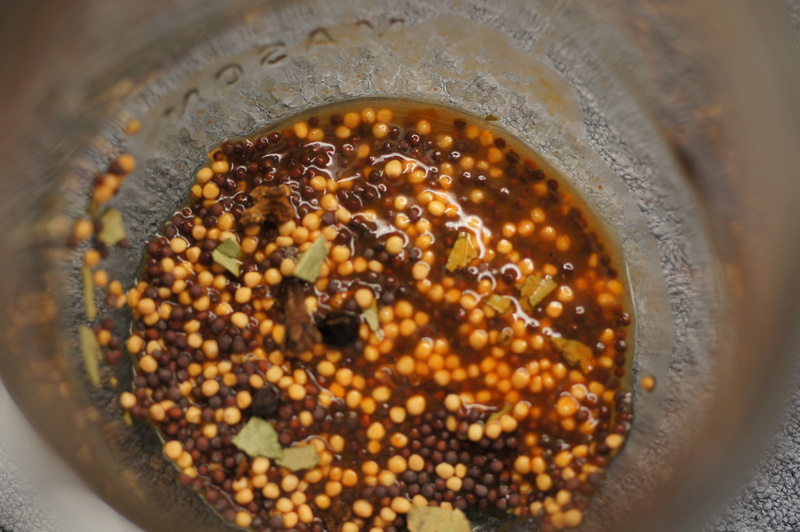 In the meantime, into the sterilized pint jar add the mustard seed, the pickling spice and a dash of hot sauce. 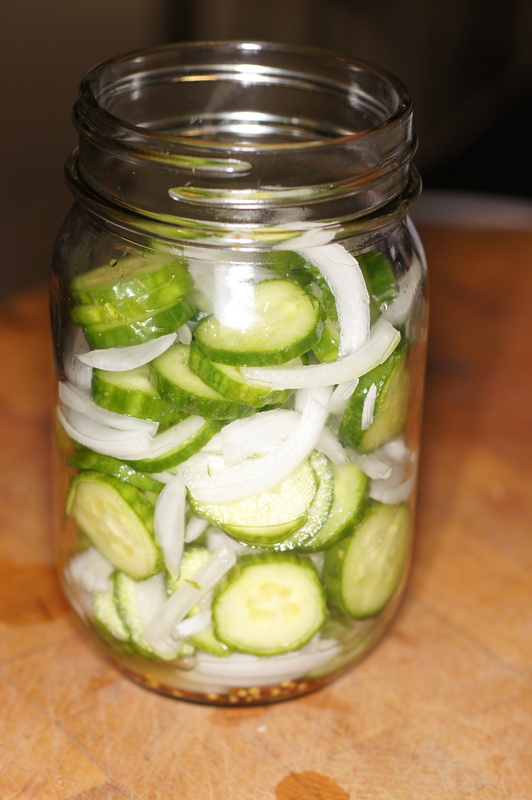 Now pack the jar with the cucumber and onion slices making sure you leave 1/2 inch head space. When the brine comes to a boil, pour over the cucumber and onion slices. Seal the jar and process in a boiling water bath for 5 minutes. Remove from the water bath and adjust the seals, if needed. Cool undisturbed for 12 hours. Store in a cool, dry place. They have a shelf life of roughly 9 – 12 months. 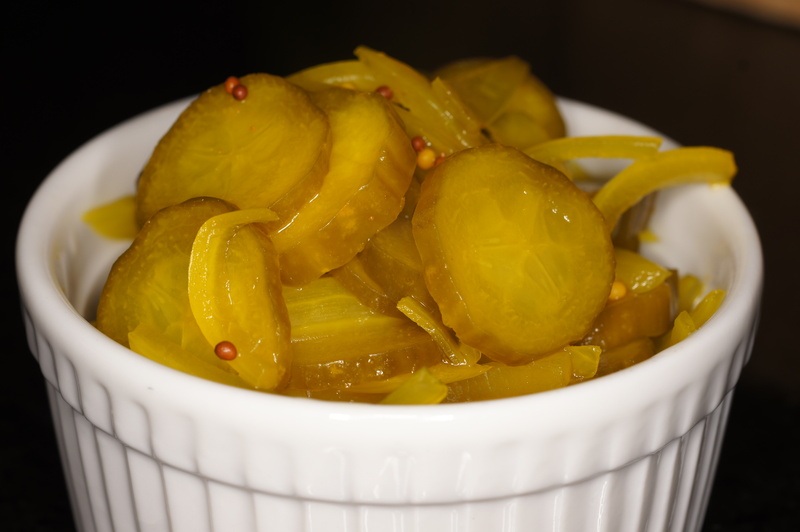 These pickles are perfect as a condiment for barbecue, hamburgers, potato salad, almost anything where you want a semi sweet, tangy layer of flavor with your meal. Serve and enjoy.